Yesterday saw Ontario get hit with the first real blast of winter with anywhere from 5 to 10cm of snow falling in some areas. The wet blanket of slushy snow made for havoc on the streets and the morning commute. Today, in Toronto we are facing temperatures of -7 degrees Celsius with a wind-chill of -18! Yes, winter is here and it’s already messin’ with us! 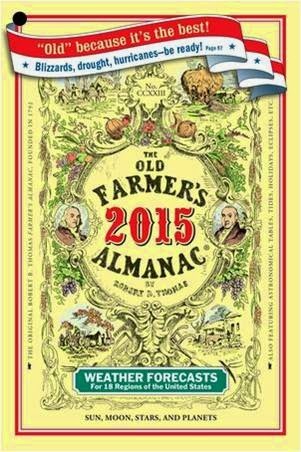 Worst still, the Farmer’s Almanac is forecasting a worse-than-average winter—even worse than last year. 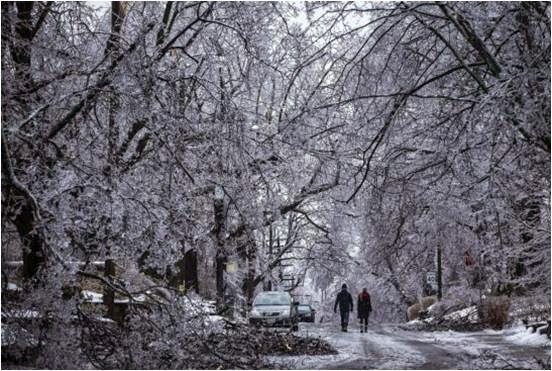 And just to jog your memory, last year included intense ice storms and deep freezes. Now, instead of all that, many minds turn to thoughts of summer, tropical getaways, all-inclusive holidays, cruises, etc. And we admit: it’s nice to get away from it all. Realistically, not many of use can get away for four months at a time, December to March. PeapodLife can offer a practical, viable alternative to help combat what is for most “the winter blah’s” and what can be for some a very real and potentially debilitating condition known as Seasonal Affective Disorder or SAD. 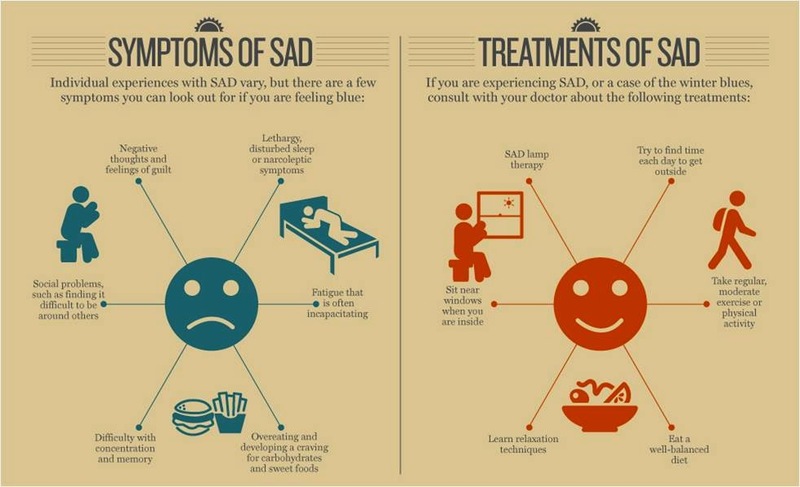 A number of clinical treatments exist for SAD, including light therapy. This involves shining full spectrum light indirectly into your eyes. Other recommendations include exercise, getting outdoors, eating a balanced diet, etc. What isn’t listed as a therapy for SAD is an indoor ecosystem (of course, because there has been no clinical research done in this area yet). All PeapodLife ecosystems make extensive use of full spectrum lighting. It follows that what’s allows rainforest ecosystems to survive and thrive in what is otherwise a dark and toxic environment for them will be good for us, too. Then there’s the fresh air and vitality we experience when sharing the electromagnetic field of a high order ecosystem. 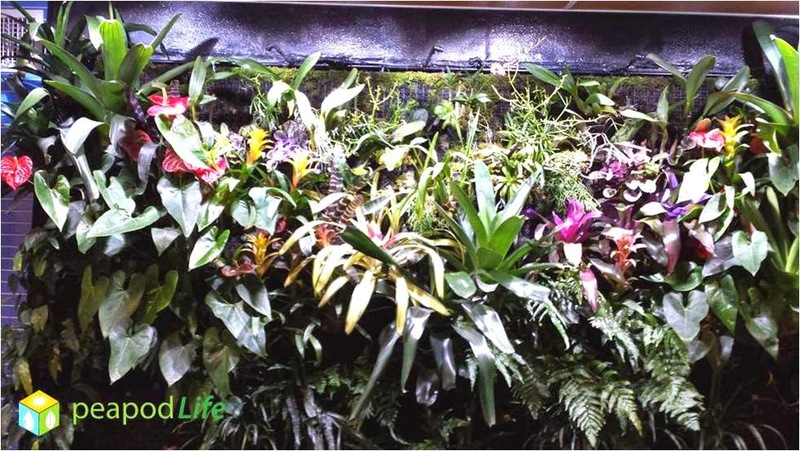 It’s not only like being outside, it’s like being in a beautiful clearing of a tropical rainforest…your very own indoor paradise, right in your own home or office. No need for expensive flights and lengthy holidays. Every day can be lived in paradise when you live the PeapodLife. Image: Winter be damned! Everyday can be like living in a tropical rainforest paradise with PeapodLife. So why wait any longer? 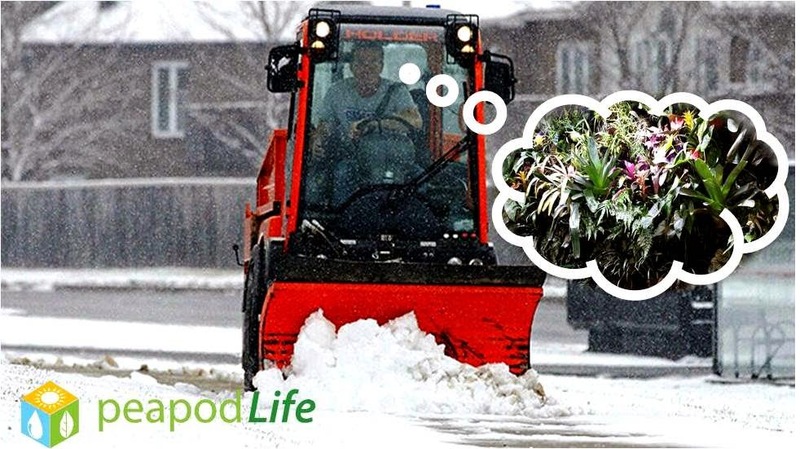 Don’t let winter to continue messing with you and your emotional health. Stick it to Old Man Winter and the Old Farmer’s Almanac and start living the PeapodLife. Visit www.peapodlife.com to learn more.